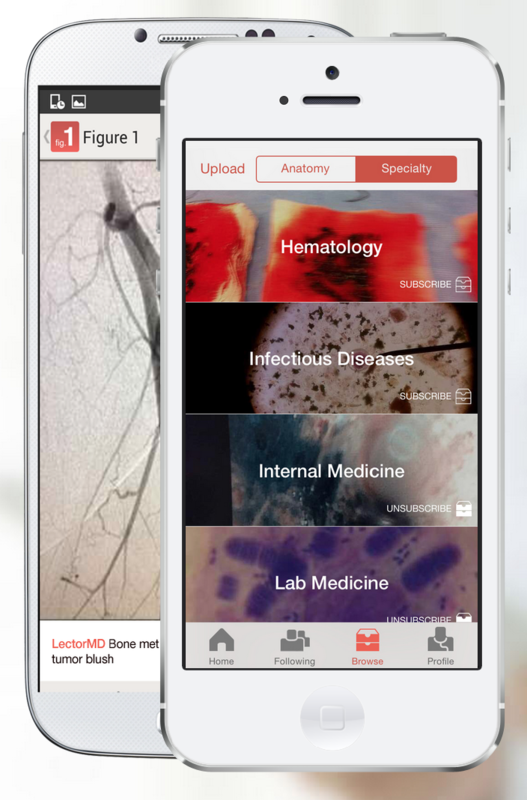 Figure 1, a medical photo sharing network that we’ve covered previously, recently pushed out a new update to their iOS and Android apps that should significantly improve the user experience. With version 5.0, Figure 1 now allows users to filter which content categories populate their home feed. For example, a user might prefer to focus more on radiological imaging as opposed to gross pathology. The latest update also introduces the ability to “follow” users, with a new section of the app dedicated to images from users that you are following. Figure 1 has steadily improved with each release since our original review, but the core premise has remained the same. In the same vein as Instagram, Figure 1 is a photo sharing social network for physicians and health care providers. 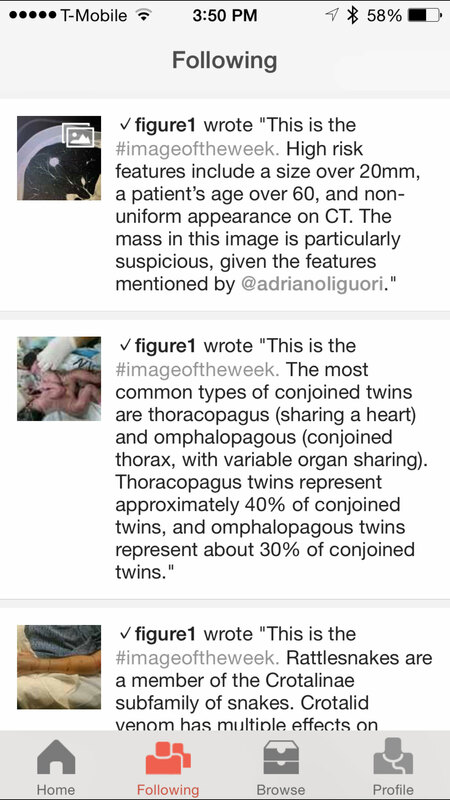 With a growing community of active users, Figure 1 includes a vaxst crowdsourced medical image database that is populated entirely by their users. Most photos have robust comment sections with intelligent discussions of characteristics and diagnoses associated with the picture. Given the privacy nature of health images, Figure 1 integrates several features focused on privacy. First off, users can become “verified” as physicians by linking to their Doximity account or by authenticating directly through Figure 1. Furthermore, the app includes a consent form and a convenient way to de-identify images by blocking out eyes or key features such as tattoos. Prior to version 5, Figure 1’s “stream” of images on the home screen was universal and not tailored to the individual user. However, as the app has grown significantly in popularity, with a growing library of images and more active discussions per photo, the Figure 1 team saw fit to add the ability to “subscribe” to various image categories, both by anatomy or specialty. 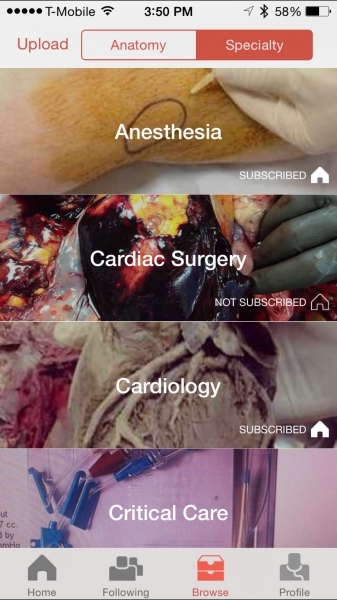 The benefit of the filtering ability is that users who are highly focused on specific medical interests (such as radiologists or dermatologists) or who might be squeamish to certain types of images can increase the quality of their home screen content. Furthermore, version 5 introduced the ability to follow specific users and adds a section to the app dedicated to viewing images from users that are being followed. While the impact of “following” on the user experience might be minimal at first, it adds a social element that has the potential to significantly expand the reach of Figure 1. Much like subscribing in YouTube and following in Instagram, the ability to follow users in Figure 1 can help create power-users in the community who might build large followings for consistent, meaningful contributions to Figure 1. It also creates social pressure that might improve the quality of comments and images posted by users as a whole. If you haven’t checked out Figure 1 yet, now’s a great time.